Welcome and thank you for visiting Home by the Seashore! 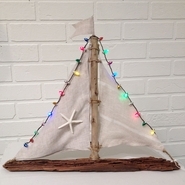 We hope you'll enjoy a stroll through our seaside store and along the way perhaps, you'll find just what you're looking for in our wonderful beach decor, nautical decor or coastal decor for your home, office or boat. 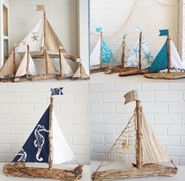 Whether you're looking for beach bedding, seashells, nautical pictures or just fun stuff for the beach house, we have everything for the casual beach house to the coastal villa and seaside cottage. We hope you enjoy what you see here, and if you don't see what you're looking for please check back often; we are always adding new items. You may also give us a call/email, we'll be happy to assist you.